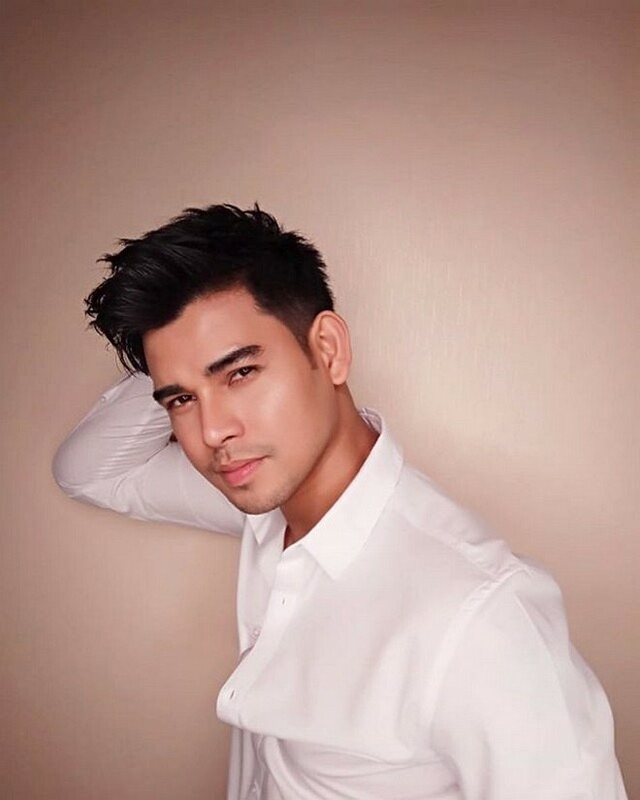 Earlier this week, it was confirmed that Indonesia’s MNC TV has bought a franchise of the ABS-CBN noontime show It’s Showtime, with Filipino singer-actor Leo Consul as one of its confirmed hosts. 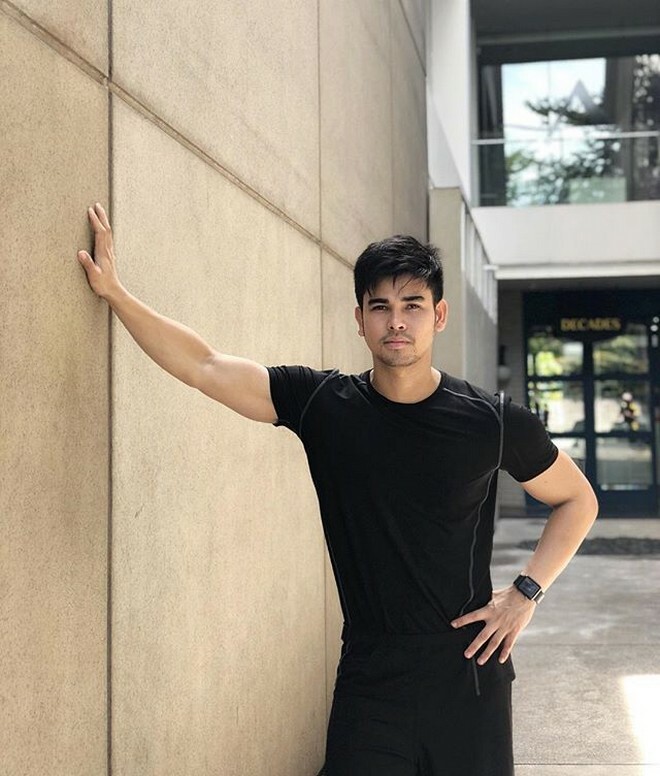 The news might came as a surprise for his fellow Pinoys back home, but to his fans in Indonesia, getting casted for the role wasn’t as shocking given his already prosperous career there. It was in 2006 when Leo made his first attempt in showbiz by joining a reality talent competition. 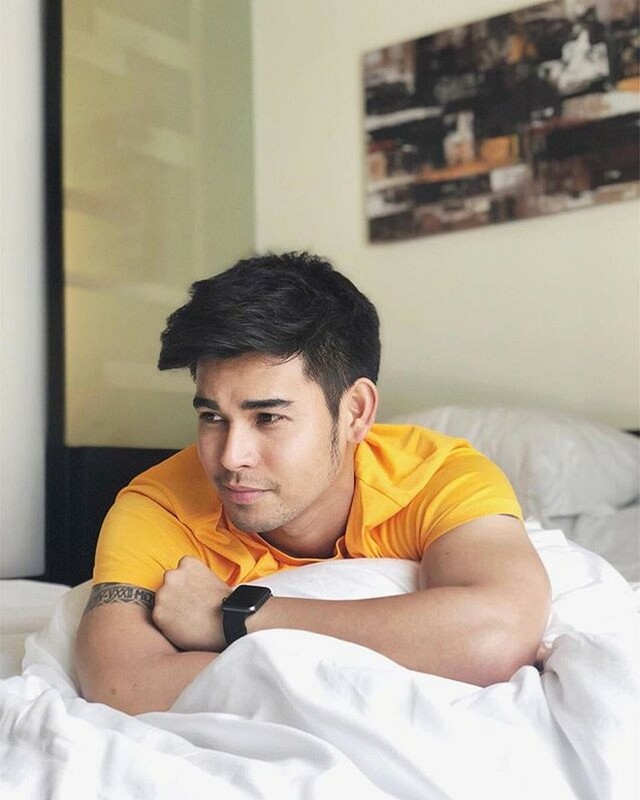 Without much success, he tried to audition for a slot in the ABS-CBN singing-reality show Pinoy Dream Academy, where he was met with yet another rejection. 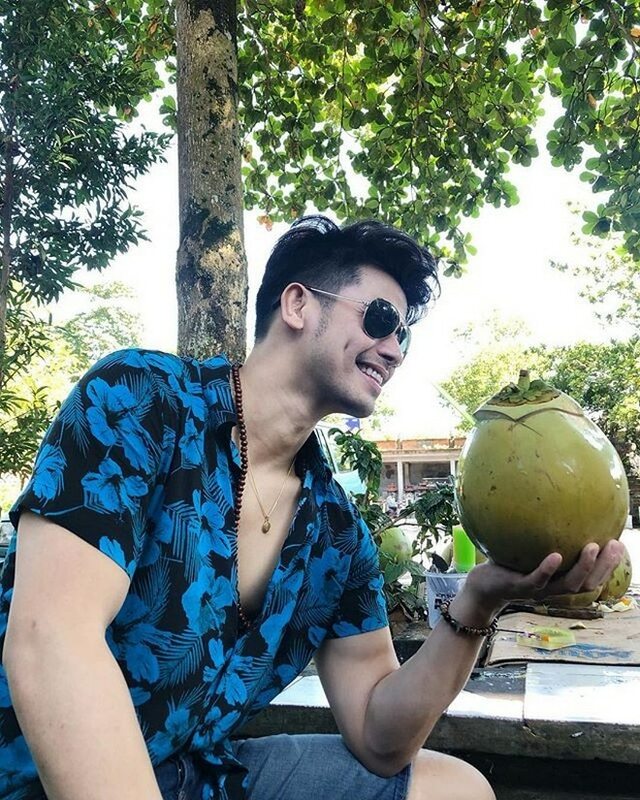 Leo, who hails from Pangasinan, then decided to move to Indonesia to work as an English teacher. But before long, he was discovered by BMG Indonesia, with whom he would later sign a contract. In a previous interview with Inquirer, he revealed how this, too, didn’t come into fruition like what he had expected. “I signed a contract with them but they couldn’t provide the visa that I needed. 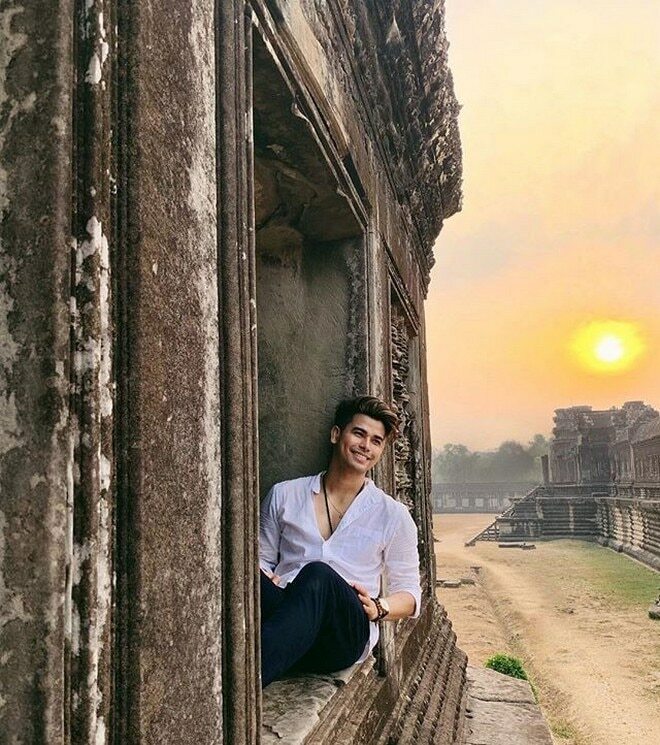 I went home to the Philippines but something was calling me here,” he said. Enter the Indonesian franchise of Eat Bulaga! in 2011, which would become Leo’s unexpected breakthrough as a longtime aspiring artist – only this time, he really made it big in Indonesia. “It started everything for me. From then on, I got my own shows, my first ever teleserye, game shows… but it was really the teleserye that made me known here. 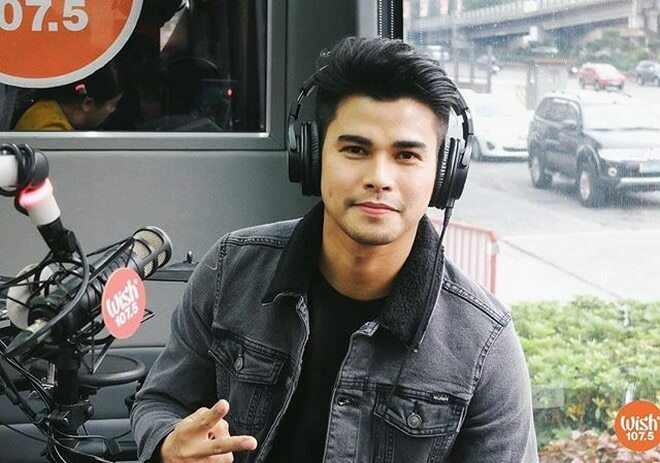 Teleseryes are big here just like in the Philippines,” he said. In a separate interview, Leo stressed the significance of having a Filipino representative in the Indonesian version of It’s Showtime. “Having Filipino representation will surely play a significant role in this franchise by showing people that both nations can work together regardless of our differences in culture and ways. By having this representation, it will encourage and strengthen the beautiful concept and core value of acceptance and diversity,” he said. It’s Showtime Indonesia will air its first episode this March 25, where Leo will be joined by fellow hosts Luna Maya, Chika Jessica Raffi Ahmad, and Indra Herlambang.